Theresa May will become the next Prime Minister tomorrow. While her position on Brexit and the future of the UK dominates mainstream media, we've had a look at her record with student issues and what her premiership may mean for students going forward. She was part of the Conservative/ Lib Dem coalition government which raised tuition fees to £9000 - voting for it in parliament. With Government plans to increase some tuition fees even higher, she could be part of the government which increases the cap on the UK's top universities. If May chooses to go ahead with the plans, put forward in a white paper earlier this year, some universities will be able to out their fees up in-line with inflation. 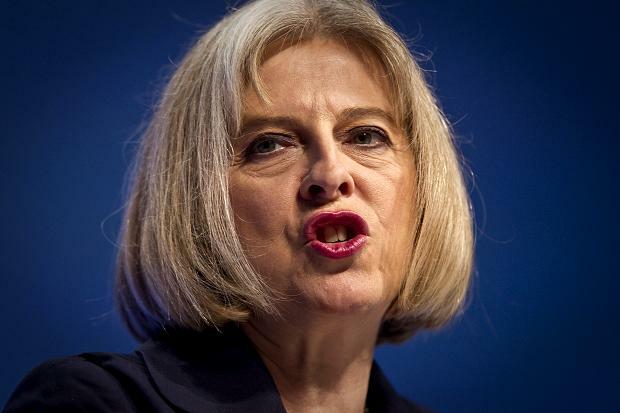 During her time as Home Secretary, she has caused controversy with her student deportation programme. In fact, a Panorama investigation found that up to 50,000 oversees students may have been wrongly deported. As the Times Higher Education reported yesterday, sector experts are split on whether her becoming Prime Minister will "end hopes of a more liberal regime on overseas students" or whether the prospect of Brexit hitting universities hard will "prompt her to take a fresh approach". The same article also points out May's failure to guarantee that EU nationals living in the UK, who make up 16% of academic university staff, will be able to stay in the country after we voted to leave the European Union.